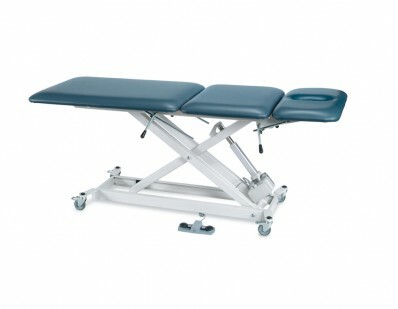 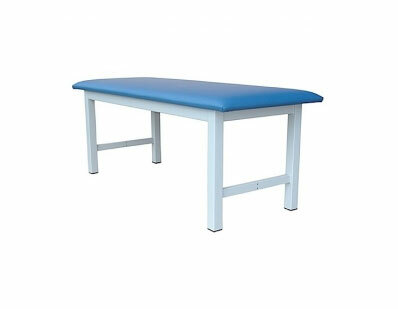 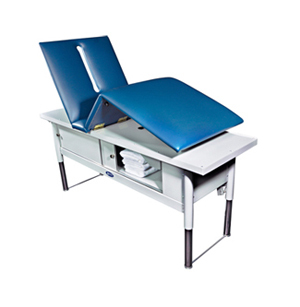 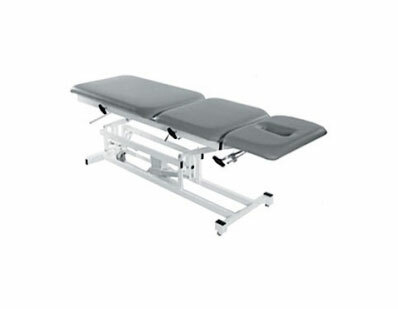 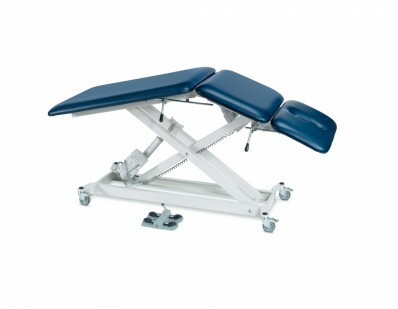 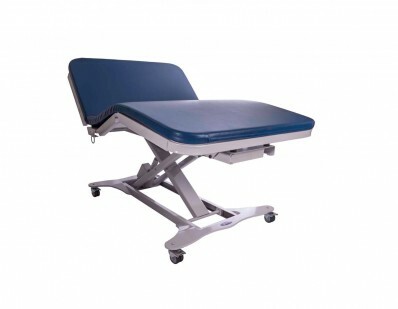 Tri W-G’s motorized hi-lo treatment tables are the perfect balance of flexibility and strength. 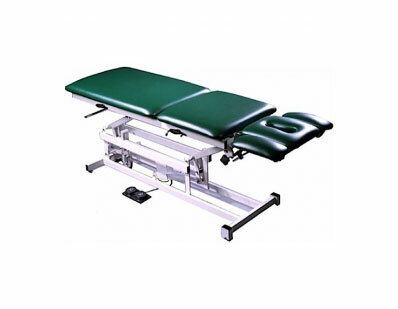 They feature up to 750-pound weight capacities. 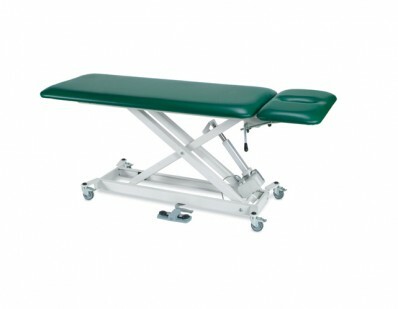 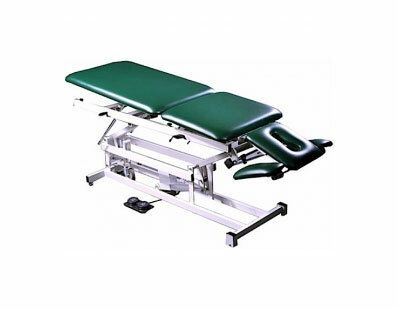 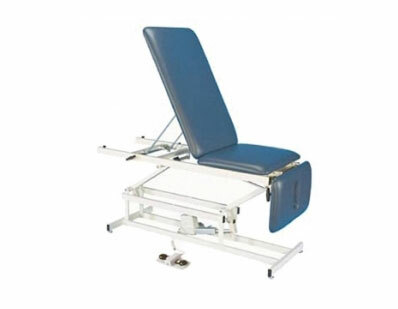 Our equipment makes it simple to safely adjust a patient’s position. 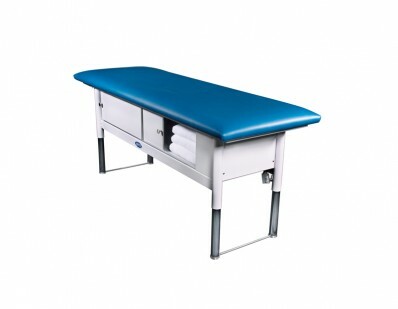 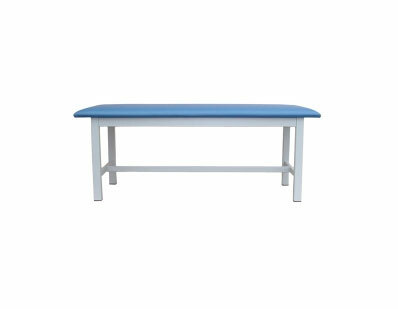 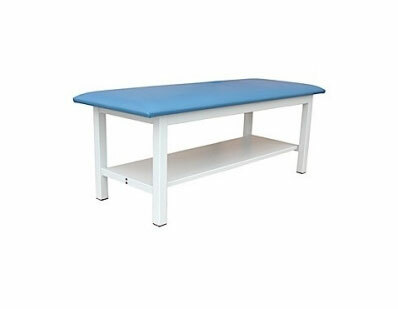 The physical therapy rehab table’s compact design and storage space make for efficient room planning and optimized work spaces. 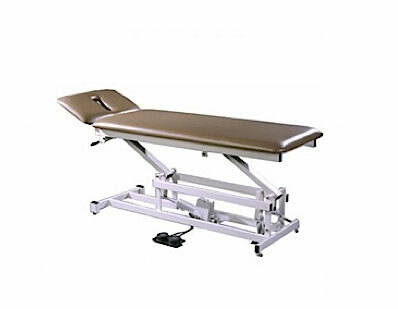 You may be interested in other physical therapy rehab equipment by Tri W-G. 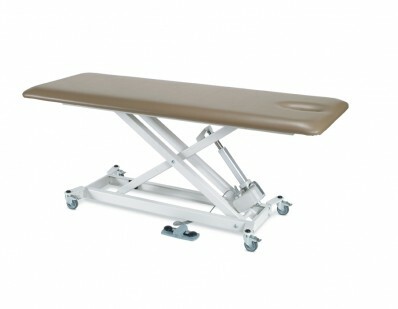 Fixed Height (H-brace & shelf)+ TG2100S 500 lb. 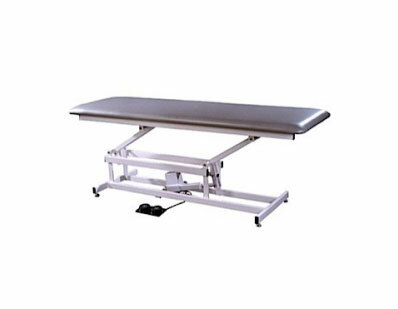 27"x72"
Fixed Height (H-brace)+ TG2000S 500 lb. 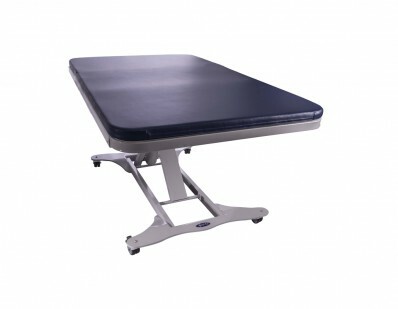 27"x72"
Fixed Height (basic)+ TG2200S 500 lb. 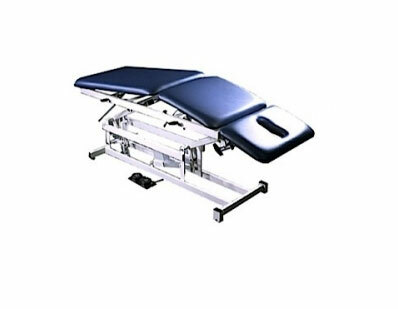 27"x72"
(3 section, 750 lb capacity)+ TWG8300.BTM 750 lb. 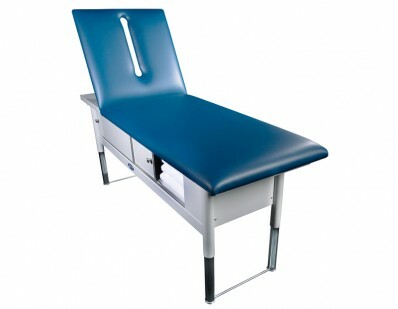 32"x78"
(2 section, 750 lb capacity)+ TWG8200.BTM 750 lb. 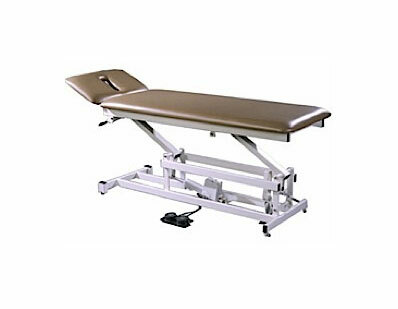 32"x78"
Bariatric, Motorized Hi-Lo (1 section, 750 lb capacity)+ TWG8100.BTM 750 lb. 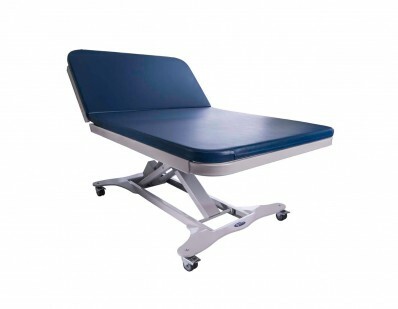 32"x78"